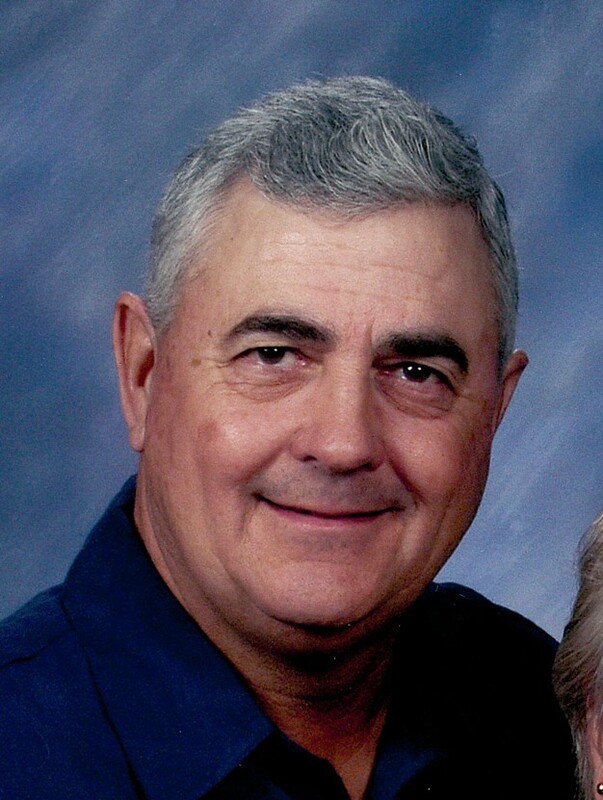 Curtis Randall Melton, age 66, of El Dorado Springs, Missouri, went home to be with Jesus on Friday, June 5, 2015. Randy was born February 20, 1949, in El Dorado Springs, Missouri, the son of Dolly Moore and the late Curtis Melton. Randy married the true love of his life, Nancy Rose Sallee, on April 27, 1968. They were high school sweethearts and continued their love for 43 years of marriage. From this union, they were blessed with two sons, Scott Randall Melton and Dale Curtis Melton. Randy was born again at an early age at West Union Missionary Baptist Church and devoted his life to serving Jesus Christ. He was a man of integrity and well respected in his community, always willing and happy to share the love of Christ. Randy also loved spending time with his family. He was very involved in family activities and was a huge part of his children’s and grandchildren’s lives. Preceding him in death was his wife Nancy Rose (Sallee) Melton, his father Curtis Melton, his father-in-law Alden Sallee, sister-in-law Janice (Sallee) Skakal, and brother-in-law Roy Lasley. Surviving Randy are his mother, Dolly and husband John Moore; mother-in-law Betty Sallee; son, Scott and wife Tammy Melton, and their children Mallory and Makenzie Melton of El Dorado Springs, Missouri, and Megan and her husband Austin Hunter of Branson, Missouri; and son, Dale and wife Sheryl Melton and their children Dylan and Devin Melton of El Dorado Springs, Missouri, along with numerous family and friends. Funeral services for Randy Melton will be held on Wednesday, June 10, at 2:00 p.m. at the Church of God (Holiness) with Brother Dewayne Cunningham and Pastor Lawrence Wilson officiating. Music will be provided by Shari Grotheer and Colin Grotheer. Interment will follow at Mt. Pleasant Cemetery west of El Dorado Springs, under the direction of Bland-Hackleman Funeral Home. Pallbearers will be: Dylan and Devin Melton, Austin Hunter, Don Witt, Rick Eslinger and Daryl Fannon. Honorary Pallbearers are: Kenny Skakal and Jack Jennings.